I am learning to play the violin. And much like living a life for Jesus Christ, it is an ongoing process. If I don’t practice playing every day, I will never get better. I will never master the bow, the strokes, the even tempo, etc. 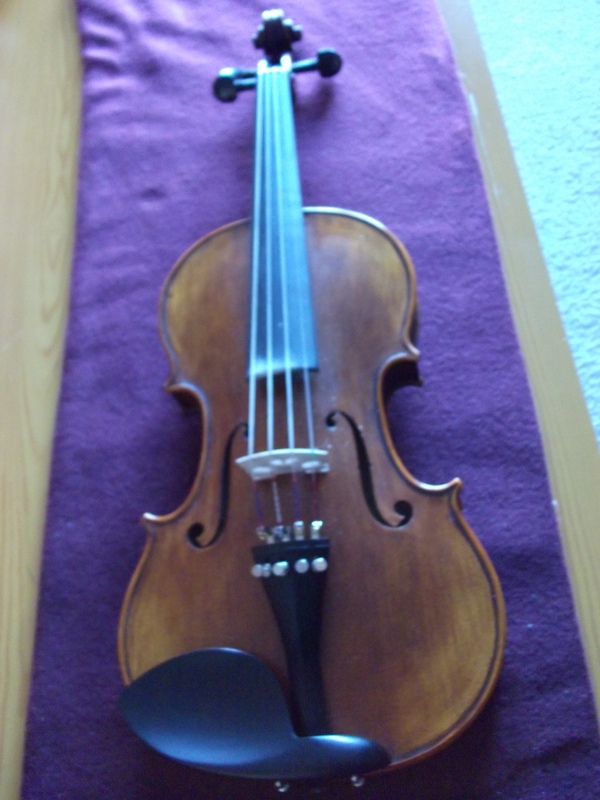 I can’t pick the violin up whenever I feel like it and expect to play it, much less play it well. It is the same with living for Jesus. I can not call on Him periodically, and then lay Him aside until it suits my fancy to call on Him again. No. That will not make me better as a Christian. It will not make me stronger. As with the armor of God, I must be in Christ continuously, then He can live in me continuously. Anything less won’t do, and it also leaves me open to the attacks of the enemy, satan. Jesus Christ is not a Savior of convenience. He is the ONLY savior, and I must remain in daily conversation with Him. This is what is meant when people ask you if you have a ‘relationship’ with Jesus Christ. It’s just that. A relationship. And when you’re in a relationship you see and talk to that person on a regular basis if not everyday, right? So, when I think about growing as a servant for the Lord, when I think about my Christian journey I know that I can’t be on fire for Jesus one day, and indifferent the next. Jesus told us that if we love Him we will keep His commandments. I love Him and expect my relationship with Him to last forever. But I must perfect my daily walk with Jesus Christ. I have no other choice. And through His power I will. The sound of the violin is music for my soul. The promise of salvation through our Lord, Jesus Christ, is music that is life-saving for my soul.